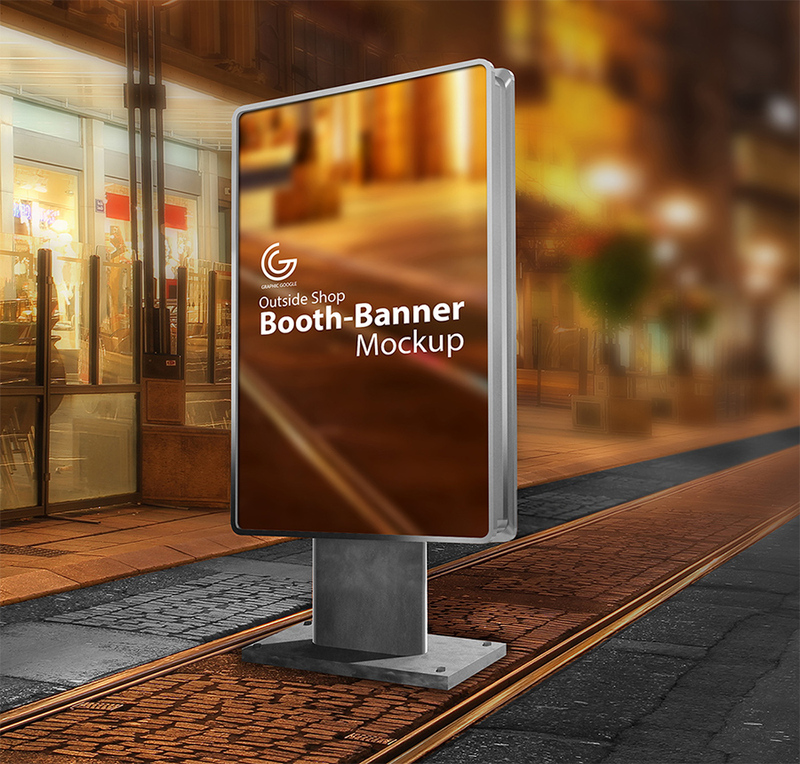 This Free Outside Shop Booth Banner Mockup is good for advertisement presentation. It can be use for the branding of your brand, shop or product. This mockup is free to use for both personal and commercial use. Big thanks to Graphic Google for providing us this freebie. Check out more great goodies at their website.